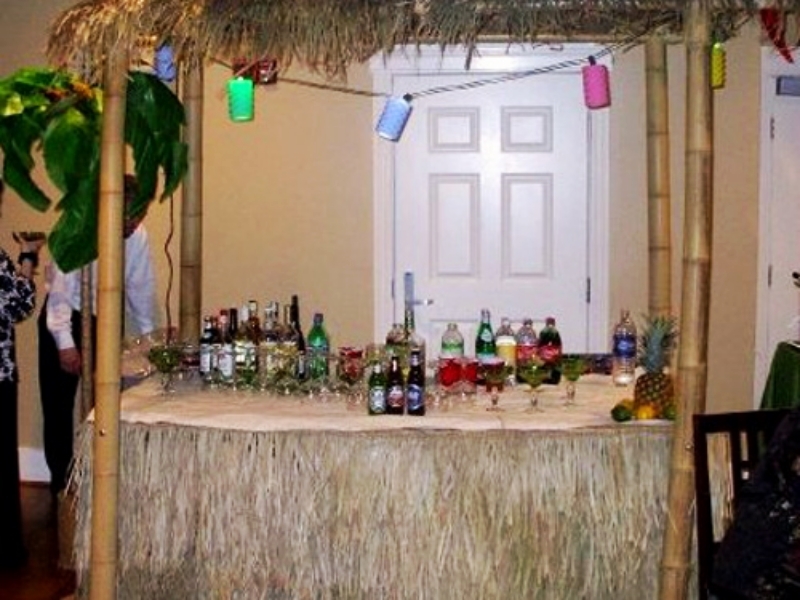 Tiki Hut: includes table, measures 8' high and 7' wide. Includes string lights. Pirate Bar 2: measures 8' high and 16' wide, foam core. 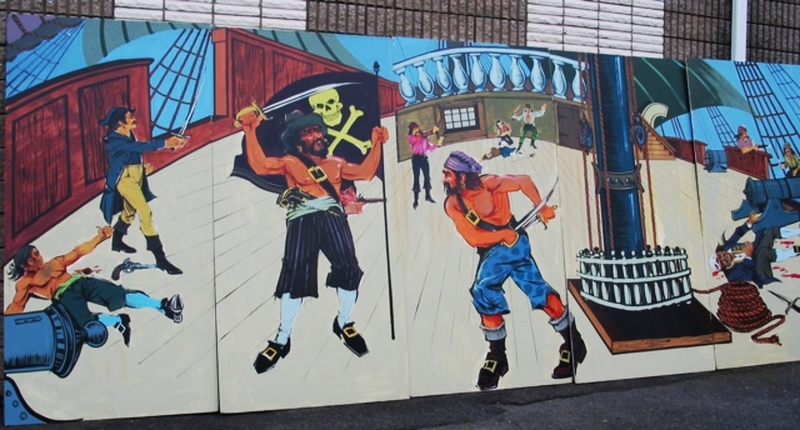 Pirate Fight Scene: measures 8' high and 20' wide, foamcore. 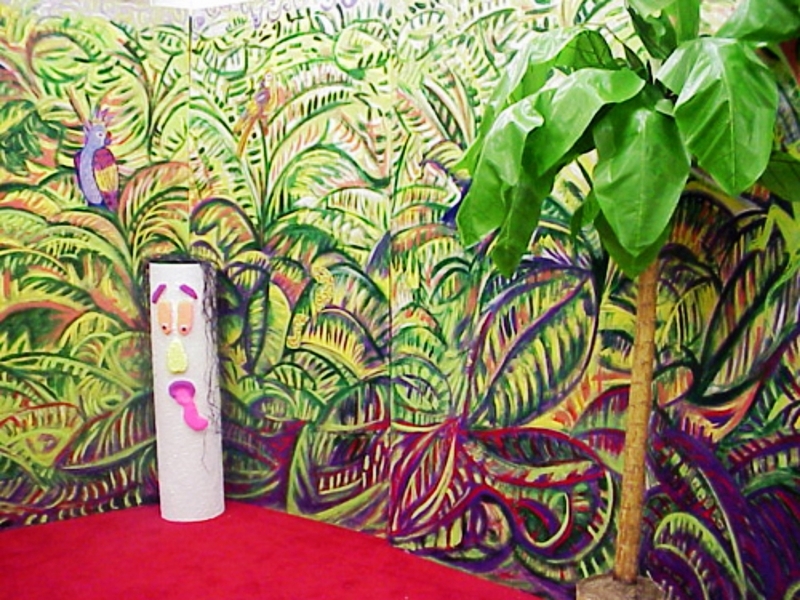 Polynesian 1 Scene: measures 8' high and 20' wide, foamcore. Assorted Tiki items: pieces or foam core. All about 8' tall. 1 Scene and 3 Totem poles. Big Kahuna: Half hollow and 3 Dimensional, measures about 4' tall, heavy plastic. 2 available.